I suppose that the Council must give consideration to analyzing the procedures of regulating educational institutions. President Putin in his recent address mentioned that the regulation and monitoring procedures of education will be thoroughly reviewed. This means that if we do not make reasonable suggestions, the administrators will do it, developing procedures convenient to themselves. We will try to influence the decisions and improve the current regulations in a consistent way. We are open to suggestions from schools and universities. 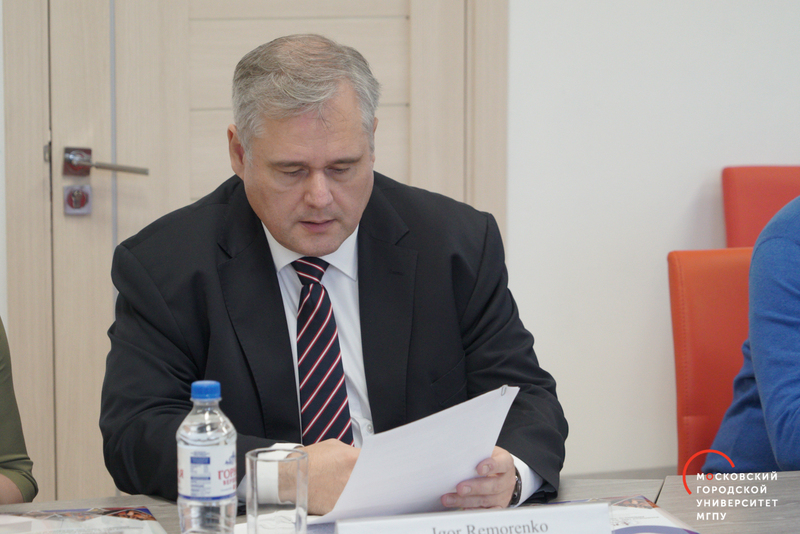 MCU Rector is also member of the Presidium of the Russian Academy of Education, the Commission for public monitoring of the Decade of Childhood events, the Presidential Council of the Russian Federation on state policy of family and child protection.